Getting the perfect gift is not easy, you have to think about the person, what they need, what they want and what you can afford to give! Finding a gift guide for connoisseurs of wine that covers the basics to the more advanced isn’t easy. It isn’t easy to put together either! 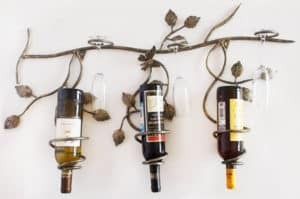 But, hopefully, this gift guide has something for everyone and it will help you find the perfect gift for the wine drinker which you will know they will love! If you are looking for something that will amuse as well as offer as a gift these ideas are great! Fun wine stand: I really don’t understand the principles of how this wine stands work! But they look really cool, though! 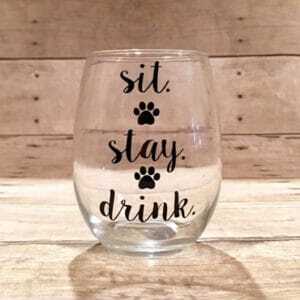 Fun glasses: There is nothing better than a touch of personalization to any item you choose! 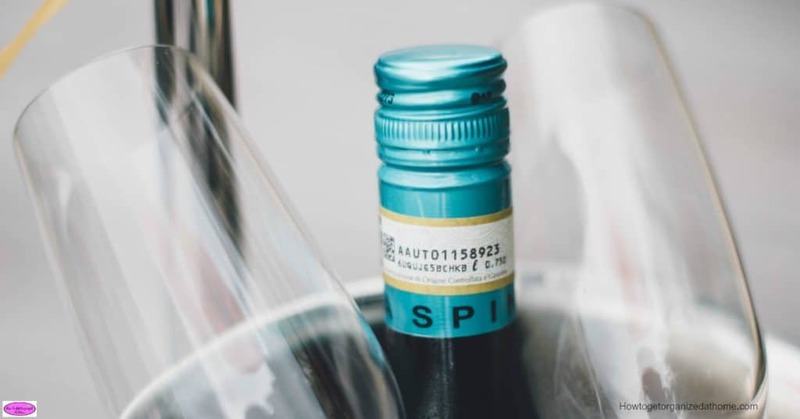 Keeping your wine at the right temperature is important if you want it to stay in perfect condition! For this, you might need some expert help to get it just right! Wine storage: Looking for something different to store wine, yet made with natural materials and looks awesome! 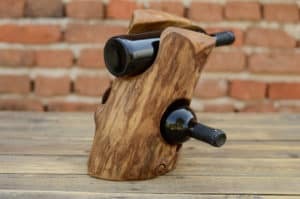 This wine storage made from wood is awesome! Wine chillers: If you love your wine but don’t have room in the fridge then getting your wine to the correct temperature isn’t easy! 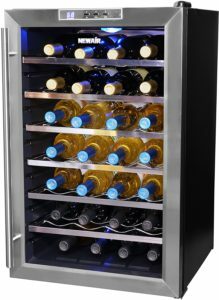 A wine chiller is perfect for keeping the wine at the perfect temperature and makes a really cool gift! Looking for gifts that are multi-functioning and are suitable for him and her, then try picking something more neutral that make great gifts! 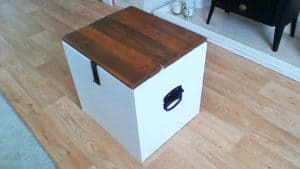 Wine gifts for the home: If you want to keep your wine under lock and key then this coffee table will allow you to do just that! This is a great gift for him or her! 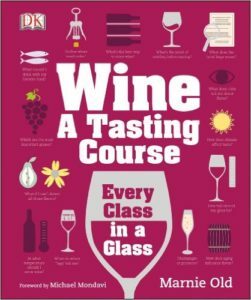 Wine tasting course: This course is in book format and will help and develop their love for wine! There is nothing better than learning more about a subject you love! Having gifts that are something different which are bold, is great! Make sure it fits in with the person’s image, you don’t want to pick something that is your taste and you forget the person who you are buying for! Statement wine storage: Wine storage is anything you imagine! Have it as a statement piece of art in your home! 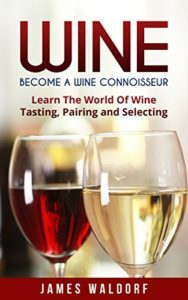 Wine Books: A great way to increase your knowledge on any subject is to learn all you can! Giving a book as a gift is a great way to help develop a person’s knowledge in a subject they enjoy! Knowing what to buy someone is one thing, having a never-ending budget is another! You have to stick to what you can afford! It might mean that you need to think of something less expensive and this selection of ideas fits that perfectly! 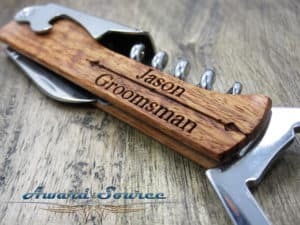 Wine bottle opener: A bottle opener is personal and yet relatively inexpensive too! 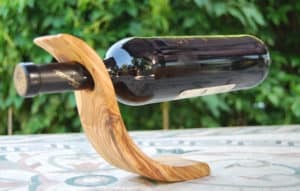 You can have so much fun finding the perfect bottle opener that is perfect for your wine lover! 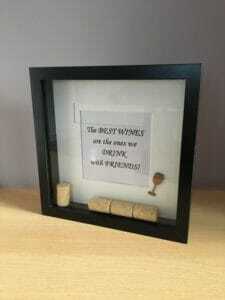 With Friends: Wine with friends can create some happy memories, remember those good times with this frame that allows you to save the corks too! 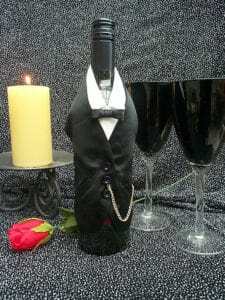 Wine covers: If you are looking for something fun, a cute cover over the bottle is a great tactic to hiding what you are giving or serving guests too! The most important thing you can do is find the right gift, the one that the person who receives it actually wants, needs and loves! 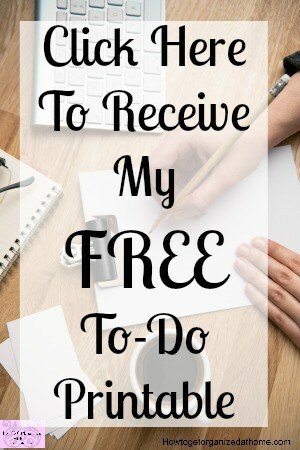 This isn’t easy when there are so many restrictions when it comes to gift giving! Knowing the person who you are buying for, what they like and dislike as this will help in choosing the right gift. Taking a note of the budget that you can afford to spend and creating a list of possible options which fits with this criteria. Don’t go mad and spend more than you can afford as this isn’t helping your own financial situation. Don’t buy on credit as you will end up paying more money in the long-run for the gift! What are your best tips for buying gifts? Comment below! Therefore, doing your homework on what you can afford and what a person would like, is your starting point on finding the right gift for connoisseurs of wine! Looking for more gift guides? 10 Fantastic Gift Ideas For Coffee Drinkers, is a great place to start!